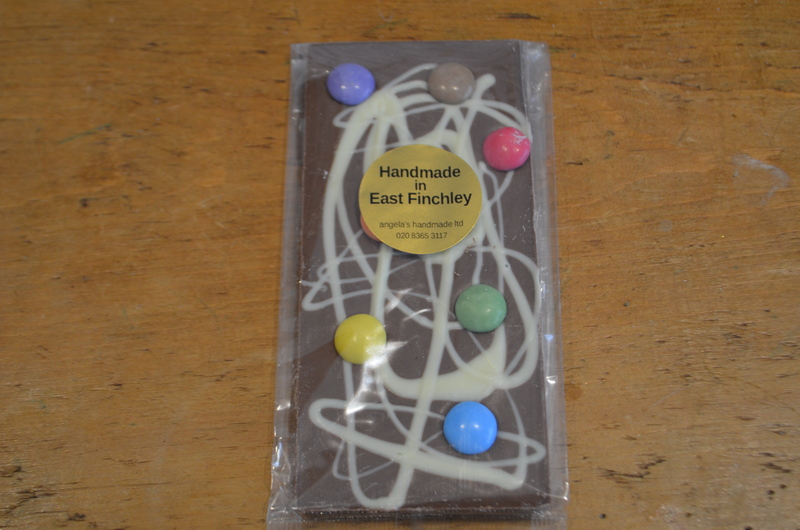 This delicious Chocolate bar is locally made in East Finchley. Made with Belgian milk chocolate with chocolate beans. 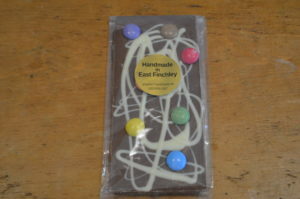 Be the first to review “Angela’s Handmade Chocolate Beans Chocolate Bar” Click here to cancel reply.